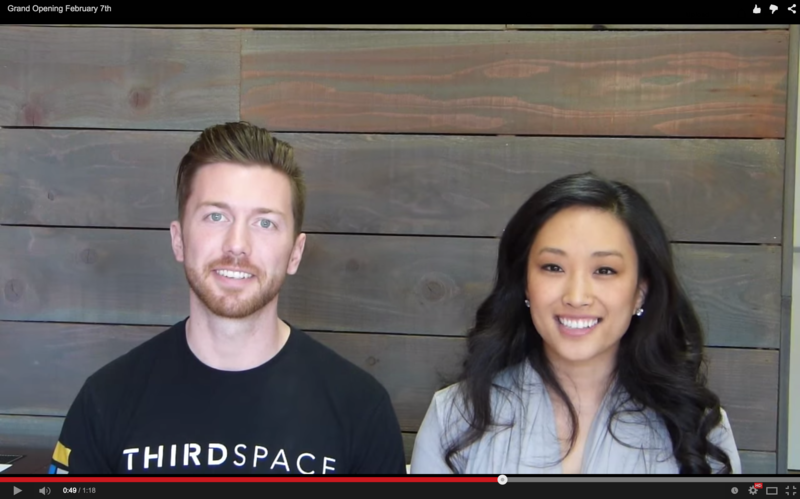 Dr. Cody and Dr. Kaitlin talk about the Grand Opening of Thirdspace Fitness and Symmetry Sport's new location in downtown San Jose! Saturday February 7th from 8 am to noon. Dr. Cody has been a personal trainer since 2006 and continues to use corrective & performance exercise training as an integral part of his patient care plans. He uses functional movement analysis combined with orthopedic and neurologic exams, to take an individualized, multi-faceted approach to increasing function and decreasing pain. Working with populations ranging from weekend warriors to amateur and professional athletes to the underserved children of Fiji, Dr. Fowler implements a unique care plan for each patient consisting of manual therapies, soft tissue work, exercise rehabilitation and home care prescriptions to ensure each patient has the potential to heal and maintain at their maximum.